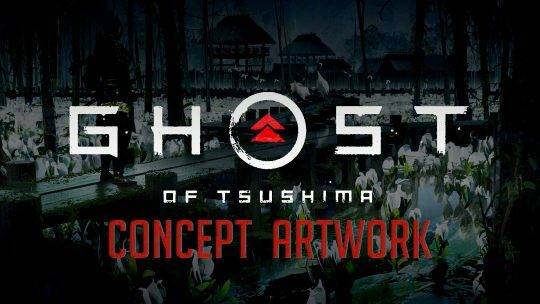 Ghost of Tsushima Concept Artwork! Sucker Punch Productions reveals some gorgeous artwork for their anticipated open world, adventure title, Ghost of Tsushima! 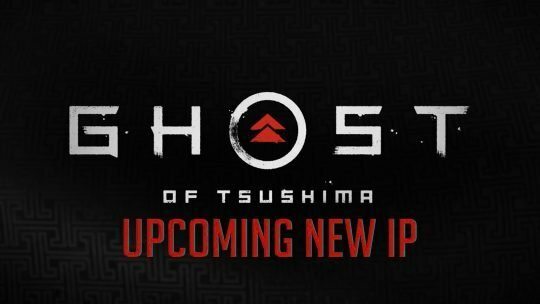 Ghost Of Tsushima New IP From “Infamous” Creators! 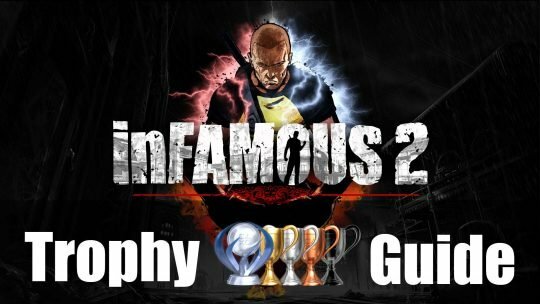 Trophy Guide and Roadmap for Infamous 2, the Playstation 3 sequel to the acclaimed Infamous game. Find out how to get the Platinum Trophy!